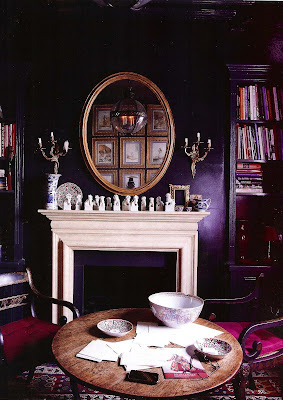 To kick off the month of October, we decided to showcase black interiors. Black is not technically a color, it is a neutral, but we all call it a color for ease of use. 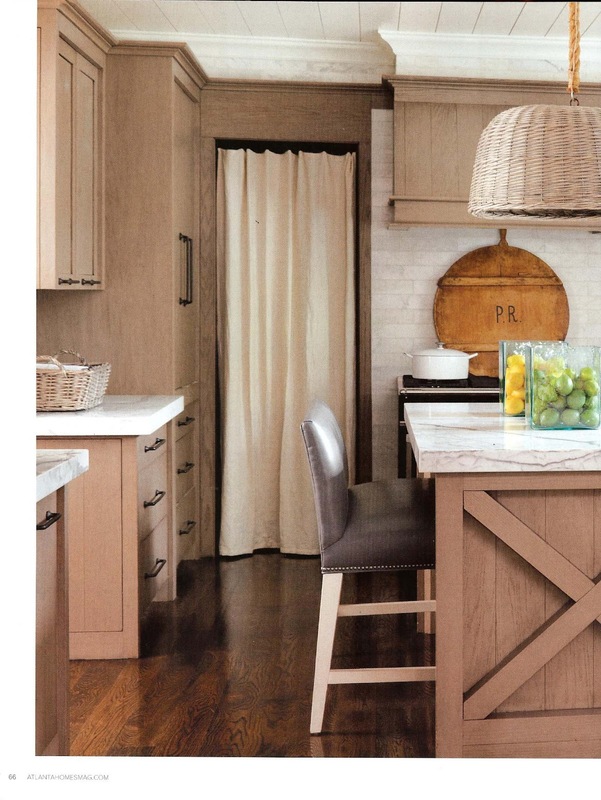 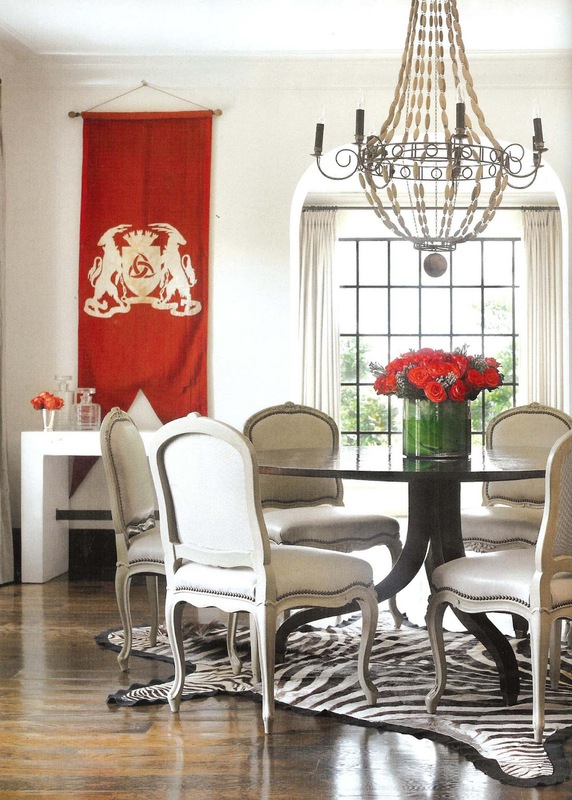 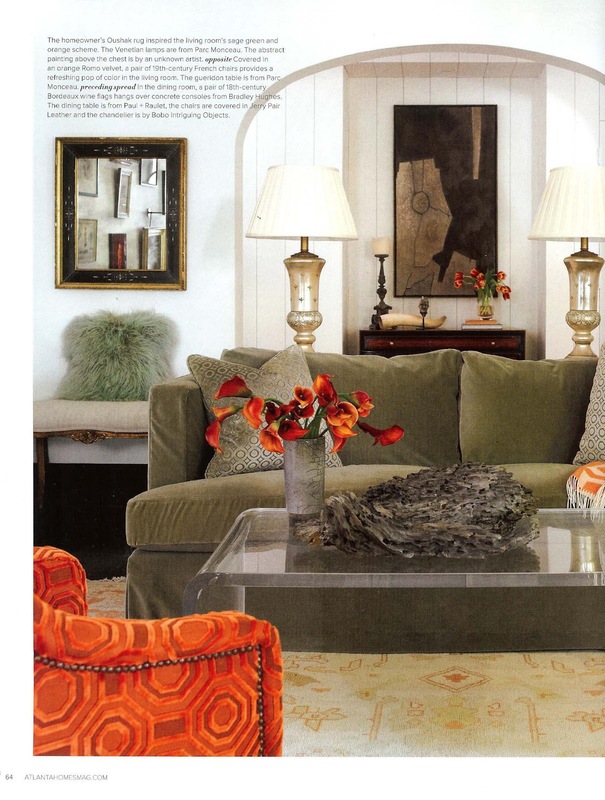 Being a neutral, it can team up with any color, and can have a striking effect as you can see in these photos below. We have, for many years, been a big fan of Atlanta designer, Betty Burgess. 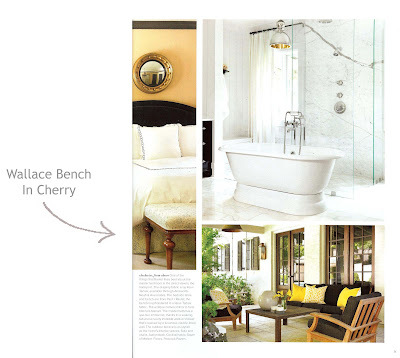 See below for a peak into the world of Betty's beautiful fresh design eye. 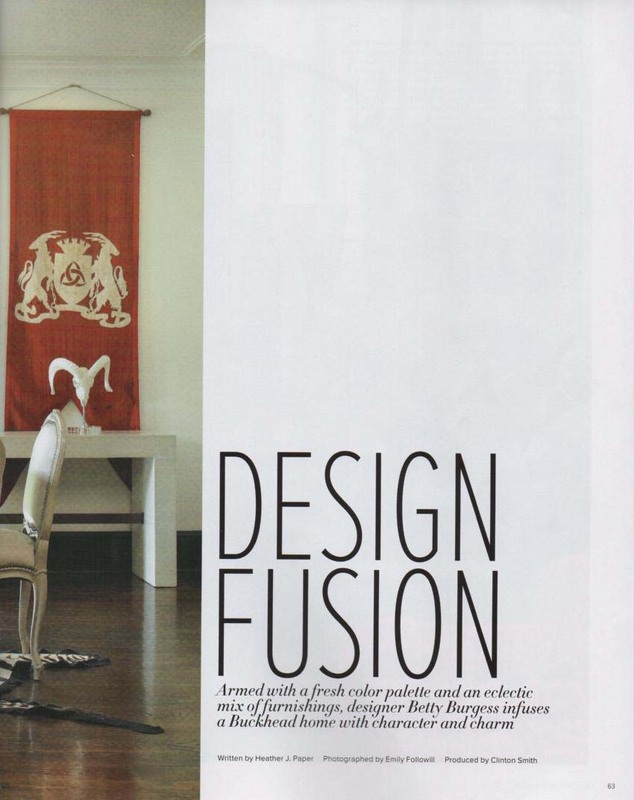 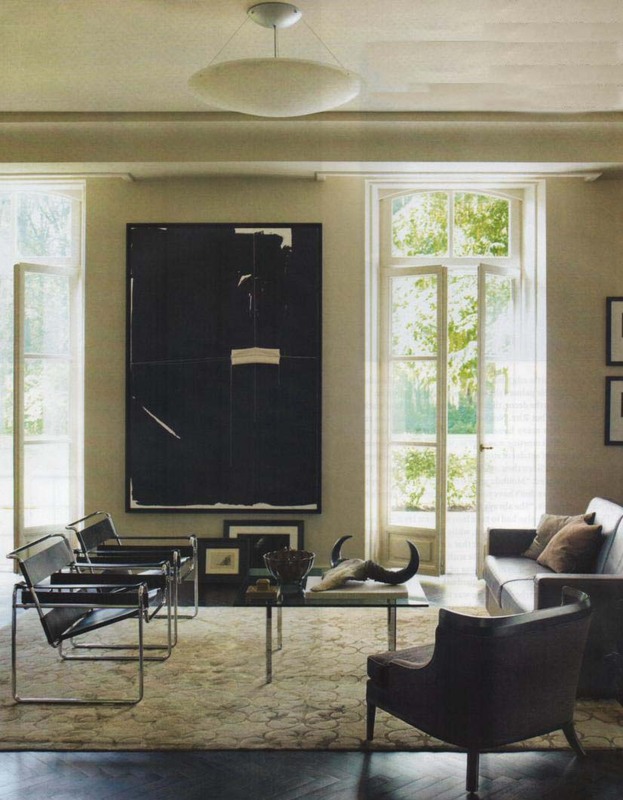 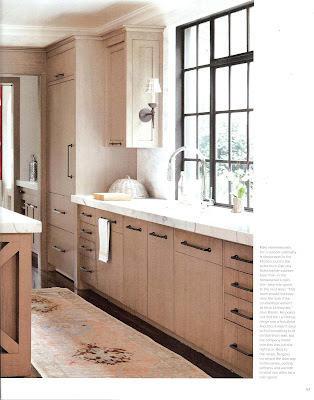 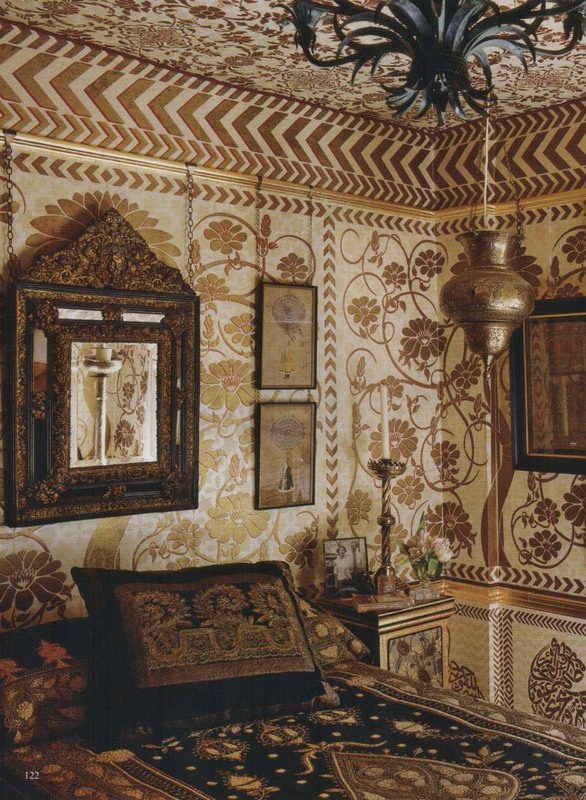 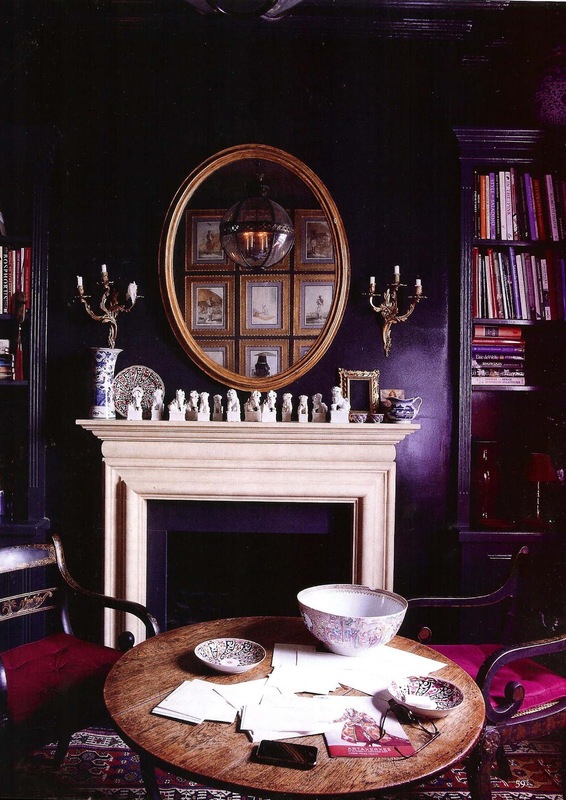 And, many thanks for using a few of our MacRae pieces in this amazing interior. 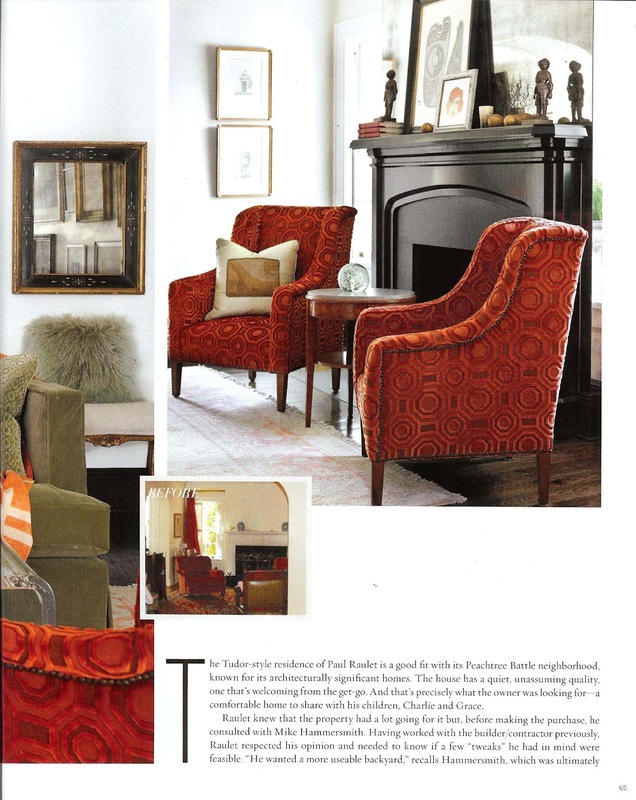 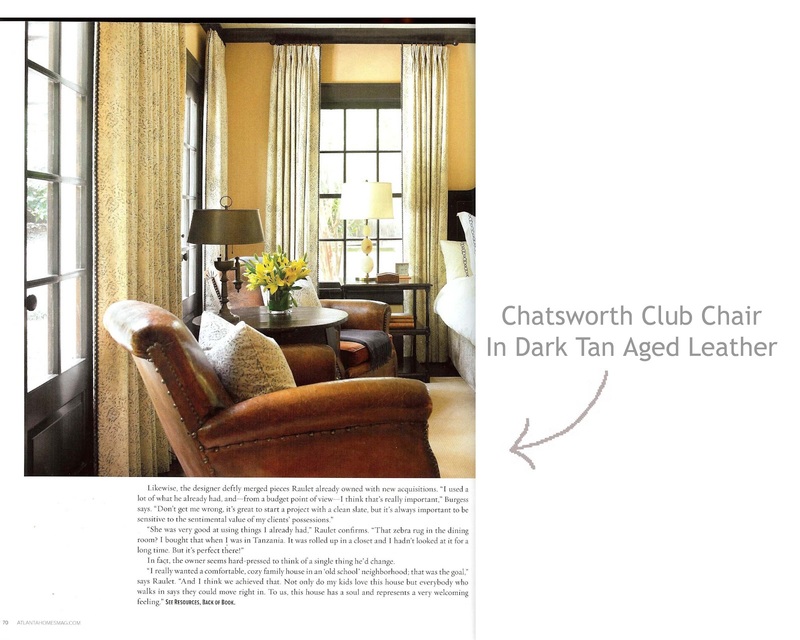 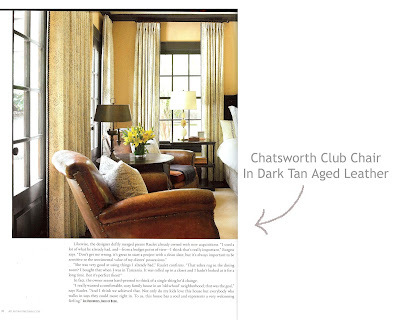 Check out this issue of Atlanta Homes & Lifestyles for more of Betty's work.